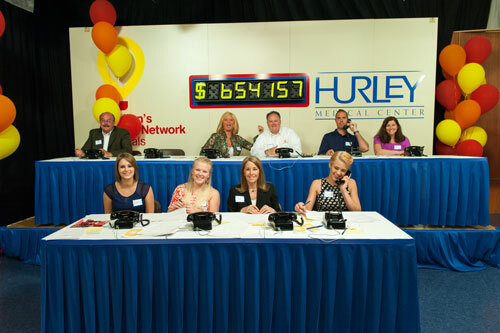 Matt Cramer participated in the Hurley Miracle Network Telethon which raises money for Hurley Children's Hospital. 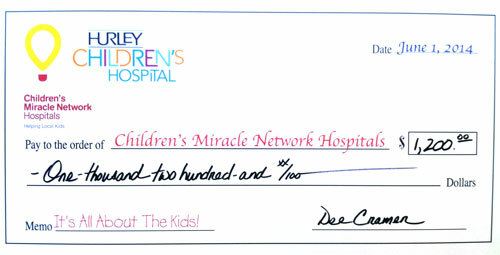 Dee Cramer donated $1,200 to the event. Dee Cramer 80 Years and Going Strong! Contact us today regarding a quote on your next project. Dee Cramer, Inc. is a third generation, family owned company that was started in 1937 by our founder, Dee Cramer. What started out as a small 2 man operation doing residential furnaces has now become one of the largest heating, ventilating, and air conditioning companies in the country with over 100 employees. From the very beginning, complete customer satisfaction has been the cornerstone of our success and longevity.